Once an order has begun processing or has shipped, you can no longer cancel it. For orders under PKR 2,000, a flat rate of Rs. 150 is charged. 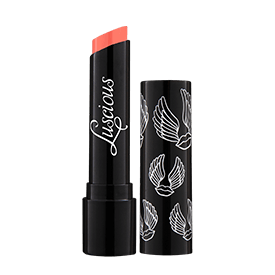 Luscious Cosmetics is a cruelty-free brand and a proud member of PETA, as well as several other organizations fighting to end cruelty to animals globally. We do not test on animals and require all our suppliers to attest that none of the ingredients used in our products are tested on animals. 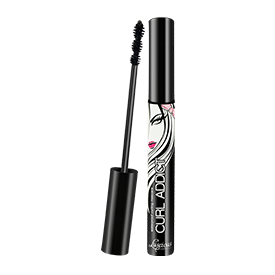 Moreover, we use high quality synthetic hair for all our cosmetic brushes. Our founder and entire product development team is committed to never using animal-derived ingredients in our products. This includes beeswax. Where applicable, we use high-quality synthetic beeswax and plant-based waxes, along with other skin-friendly ingredients that do not come from animal sources. Our loyal fans and customers never have to guess whether the ingredients in our products are suitable for their lifestyle, religion, personal beliefs or preferences because they are 100% vegan. What ingredients are used in your product? All the ingredients we use in a product are listed on the package or the label of the product itself. What is the expiration date of a product? Our products have been tested to have at least a 3-year shelf life if unopened and stored at normal room temperature, during which they will retain their integrity and perform as expected. 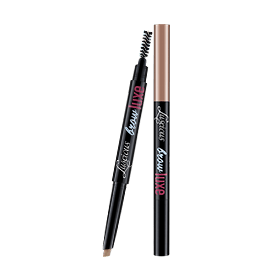 However, the expiry date of any cosmetic product is 12 months, from the time it is first opened. Are your products suitable for hot/cold weather? 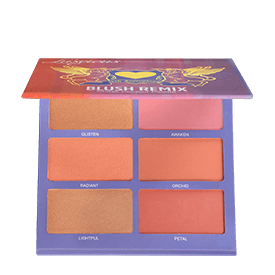 All Luscious products are formulated for long lasting, vibrant color results that survive any climate. Are your products suitable for professional use? We developed our products to be as user-friendly as possible. But with professional-great results. 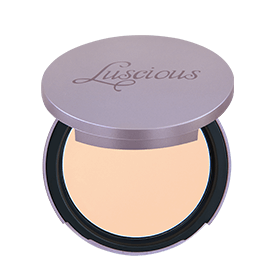 Luscious Cosmetics products are loved and used by everyday makeup addicts, celebrities, and makeup artists alike. We try to keep our products affordable and luxurious for the users, without compromising on the high quality ingredients. To find out which product suits you, visit your nearest store that stocks our products to try our testers or inbox us your no makeup selfie in day light on facebook or instagram. We are very excited to be launching our global shipping soon. Please sign up to receive notification alerts. We offer a convenient Cash on Delivery service for customers throughout Pakistan. Using this option, you can pay cash to the courier agent upon receipt of your order. Where is the shop in Pakistan? 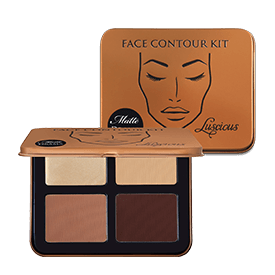 We are a leading Pakistani beauty brand offering luxury quality products with innovative formulas and glamorous packaging. Our products are formulated especially for South Asian skin tones while following global fashion trends and cutting-edge technology. All Luscious products are made in the USA and Japan. Due to hygiene concerns, we do not accept returns. All sales are final. If you have received a damaged or defective item please contact us at info@iloveluscious.com.